Happy "Choose Privacy Week!" This is a celebration that's near and dear to us at Hy-Lite because we offer a vast array of privacy windows! Whether you select a decorative glass, acrylic block or true glass block window, you're choosing privacy and style for your home. As you think about adding a privacy window, think about the options we offer. 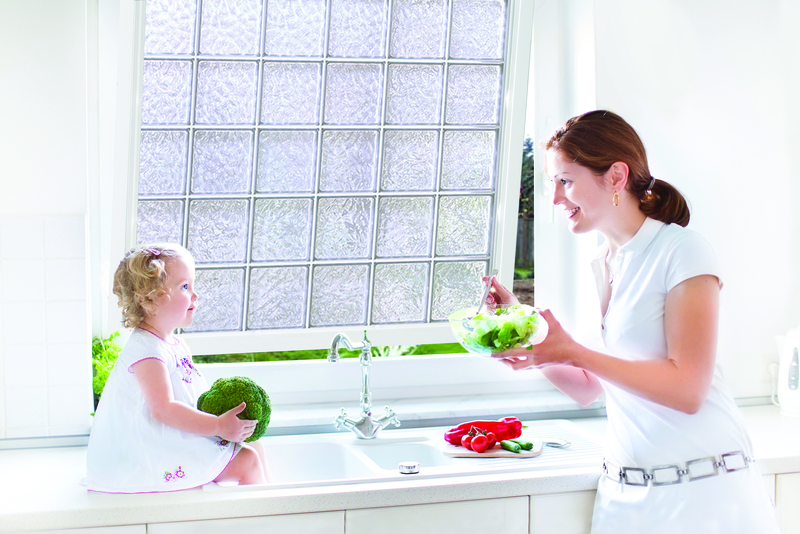 In our line of decorative glass products, we offer the Home Designer Collection of fixed and operable windows. Then we have a Bath-Lite Series of windows, plus fixed picture windows, architectural shape windows (Geometrics and Ovals) and awning and casement windows. When looking at acrylic block windows there are even more options. Select from our fixed picture windows, operable casement, single hung, slider, awning and basement hopper windows or our architectural shape windows. Or you may choose your privacy in another way … like adding a radius wall to your shower or a flat acrylic block wall in your home gym or bathroom. We event offer interior shutters and acrylic block door inserts! Finally, if your heart's desire is to add in a true glass block window we can also help. Lighter and easier to install than traditional glass blocks, our windows all come pre-framed and ready to install. This week, as you think about choosing privacy for your home, choose Hy-Lite products to get you the privacy you crave. Call us at 888-256-2599 for personal attention or visit our website for more privacy product details.